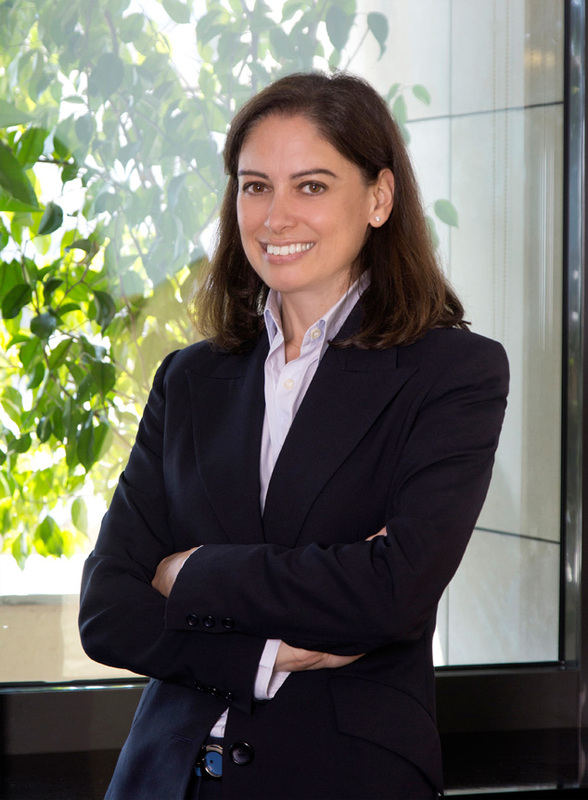 Anastasia specializes in civil litigation and arbitration. 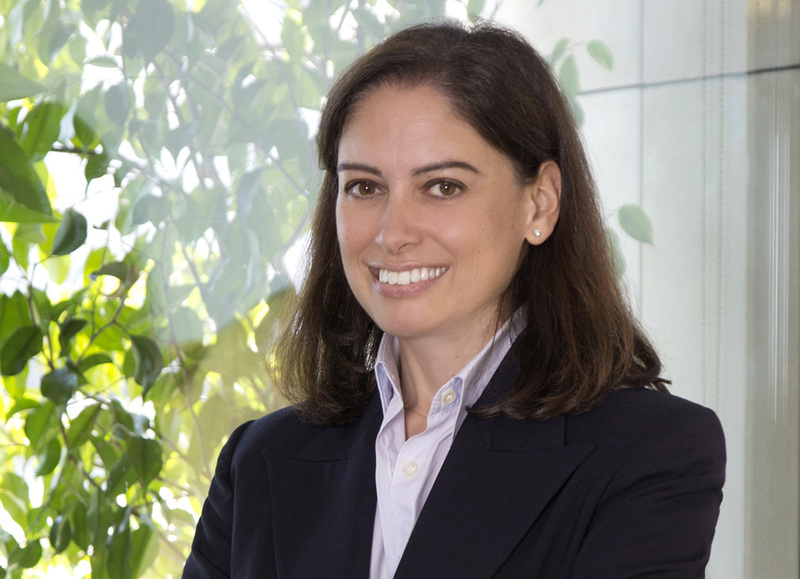 As a litigator, Anastasia has acted in a large number of significant claims involving most aspects of civil and commercial law (i.e., contract law, property law, family and succession law etc.). She also has considerable experience in dealing with medical malpractice cases. Further, Anastasia has in depth knowledge of public tenders and public contracts acting as counsel for entities participating in the tenders, as well as for the contracting companies procuring them. Anastasia regularly advises and represents high profile companies and individuals on issues relating to the Tourism & Leisure Industry, as well as Gaming. Furthermore, Anastasia is skilled at drafting all relevant real estate and construction contracts and services agreements (architectural, construction, engineering etc.). Anastasia is acting on behalf of a greek shipping magnate in defending a €200mn claim from his ex spouse. Anastasia has successfully represented a subsidiary of Japanese Mizuho Bank in its civil litigation claim against state owned Public Properties Company, which ended with an award exceeding €13mn.